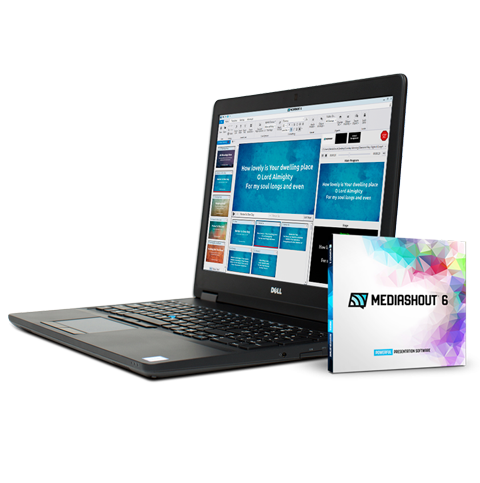 We offer systems custom built for MediaShout, with options to match the needs of your church. These systems come fully configured and ready to plug-n-play. 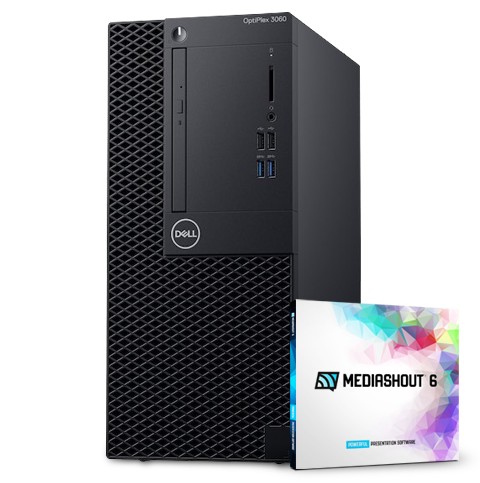 Need helping deciding which PC Bundle fits your needs? 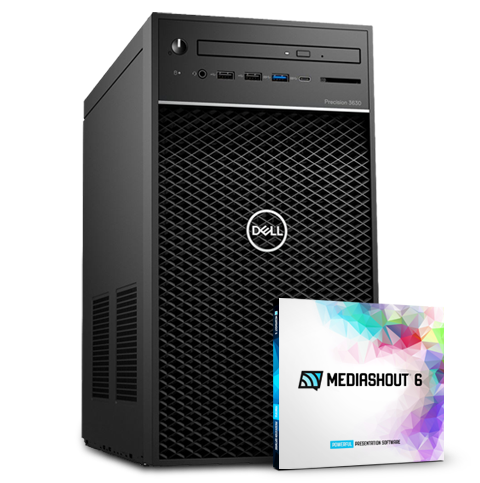 Already own MediaShout 6? Save even more! 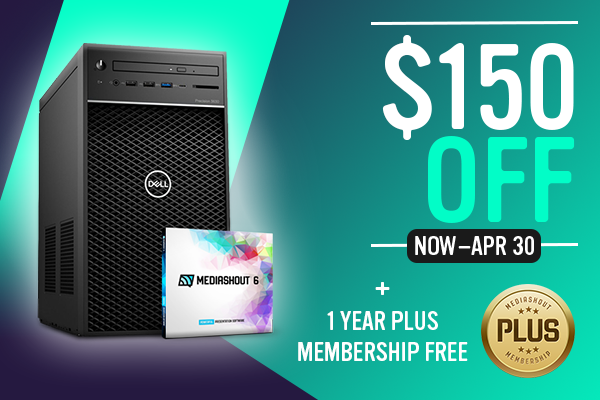 April Promotion: Take an additional $150 off PC Bundles!